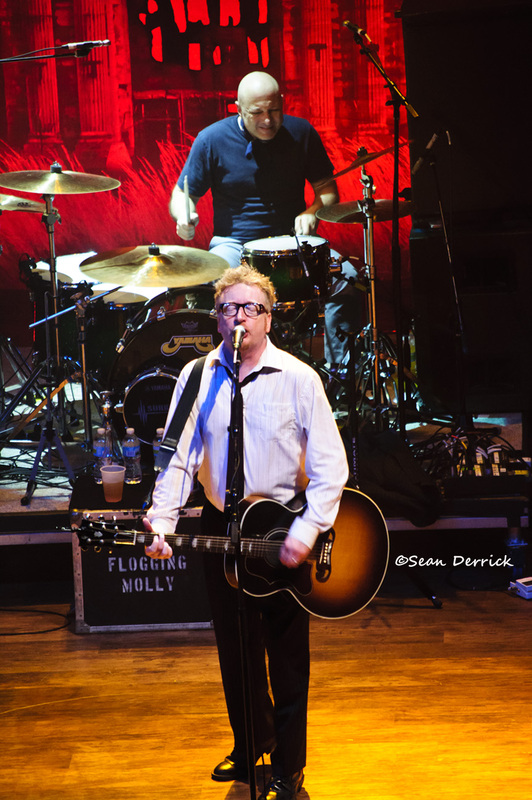 Flogging Molly performing in Saint Louis. Photo by Sean Derrick/Thyrd Eye Photography. 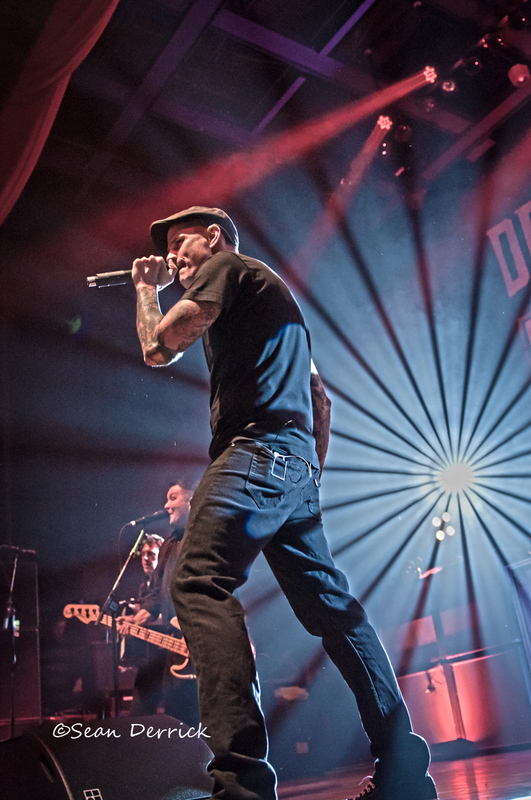 Celtic punk rock legends Flogging Molly and Dropkick Murphys are teaming up for a Celtic rock dream tour and will play an outdoor gig at Pop’s Nightclub in Sauget, IL on Tuesday, June 12. 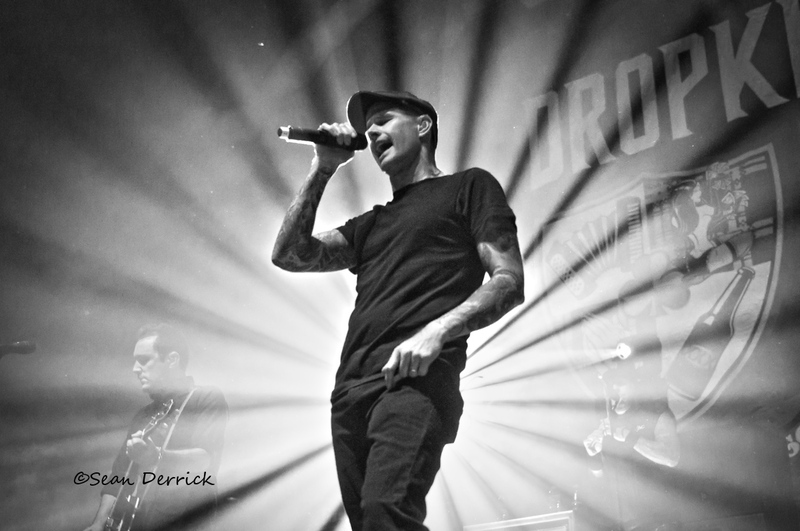 Dropkick Murphys performing in Saint Louis. Photo by Sean Derrick/Thyrd Eye Photography. Tickets are still available at $45 ($55 day-of-show) at the Pop’s box office, or online here. Doors will open at 5:30 and the show begins at 7:00, rain or shine. It is an all ages show, and from past experiences with both bands it is anticipated to be one of the hottest shows of the summer. 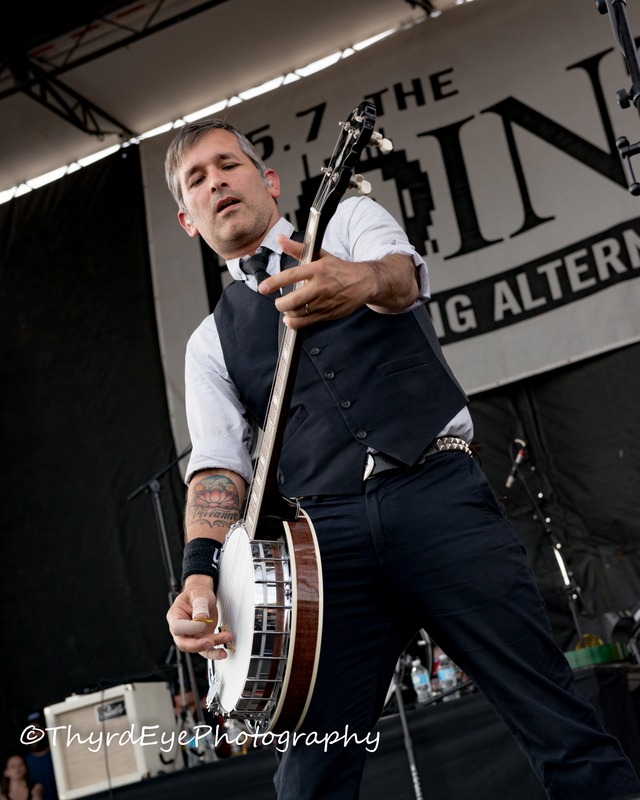 For the better half of the past two decades fans of both bands have dreamed of a co-headlining tour, but never really thinking it would come to fruition. This year finally ends the wait for fans that runs the entire month of June for 17 dates. 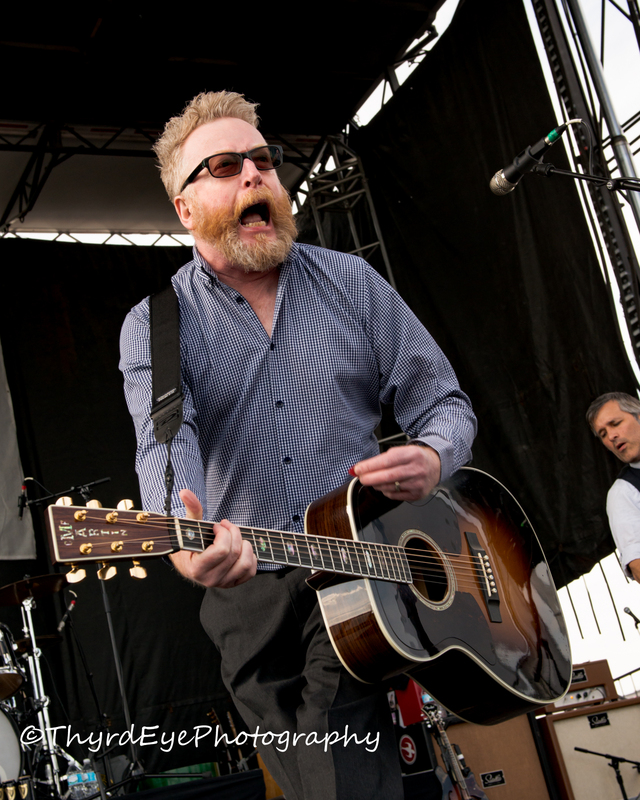 Flogging Molly are touring in support of their latest studio recording, their sixth, entitled Life Is Good, a multi-layered effort that doesn’t quite appear to be what the cover portrays. It is a deep record that cuts at personal trials and current political issues. Lead singer Dave King lost his mother during the recording process and guitarist Dennis Casey also lost his father during the same time period, so the record took on a very personal meaning for the band, which you can hear in the music. 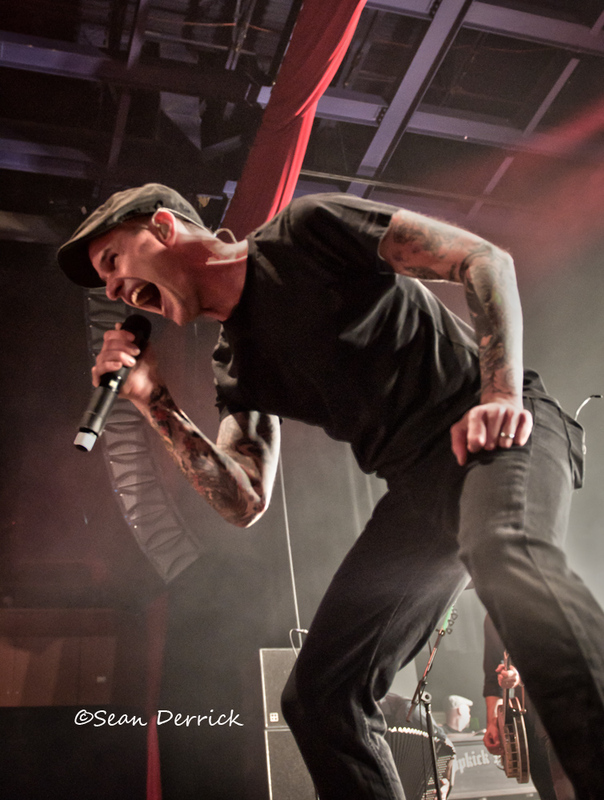 Dropkick Murphys are still touring in support of their widely acclaimed 2017 effort 11Short Stories of Pain & Glory, which itself has deep personal roots for the band through personal loss, tragedy and reflections through meetings with victims of the Boston Marathon bombings. 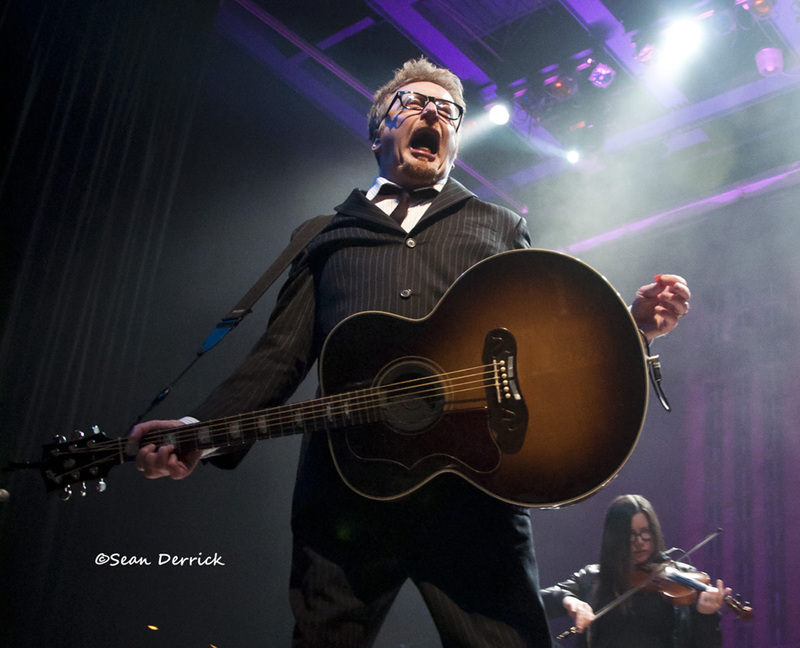 June 13 – Columbus, OH – Express Live!